The National Credit Union Foundation has approved grants totaling $54,000 for three organizations to work with the Center for Financial Services Innovation (CFSI) to develop financial health-related key performance indicators (KPIs) to measure the financial health and business impacts of their products and services. Community First CU in Florida, Michigan State University FCU in Michigan and the Nusenda Credit Union Foundation in New Mexico will all receive grant funds of $18,000 each to measure the impact of specific products and services. 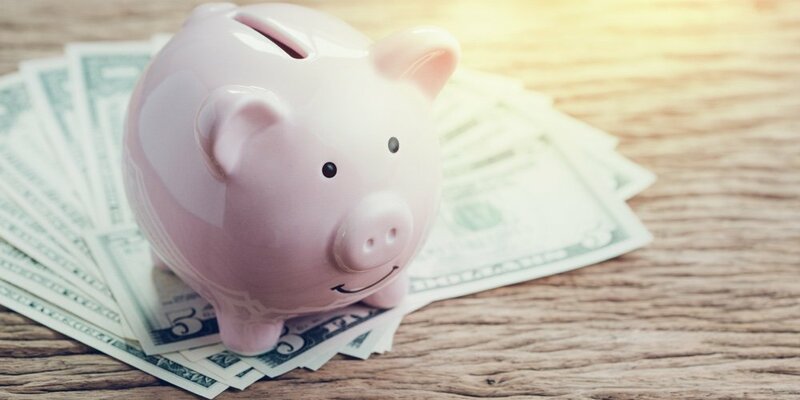 Community First CU is going to use grant funding to address savings with its millennial members through its Save My Change program in which they round up transactions and deposit money into savings accounts for a designated purpose. Additionally, they will have new members take CFSIs Financial Wellness Survey to help build a more comprehensive financial wellness plan for each member.